And true enough, here we are. It's been about a month since we had begun. Just four weeks or so of the proverbial PGH IM Residency Experience have made us realize that this life—residency training—isn't a walk in the park. It is tough, challenging, humbling, nerve-wracking, exhausting, but it can also be fulfilling. The joy of seeing a patient about to die just a few days ago walk out of the hospital, feeling better, as if nothing had happened—that's priceless. Nothing can compare to that. And that keeps us going. 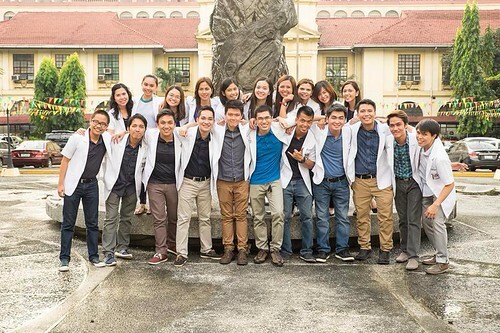 We are, indeed, honored to be a part of the Department of Medicine family. We are grateful for the opportunity to be trained in one of the country's best institutions, by the best people. There are no words for the immense gratitude we feel. We hope that we will become internists the Department can be proud of. We look forward to working with you all. Thank you!